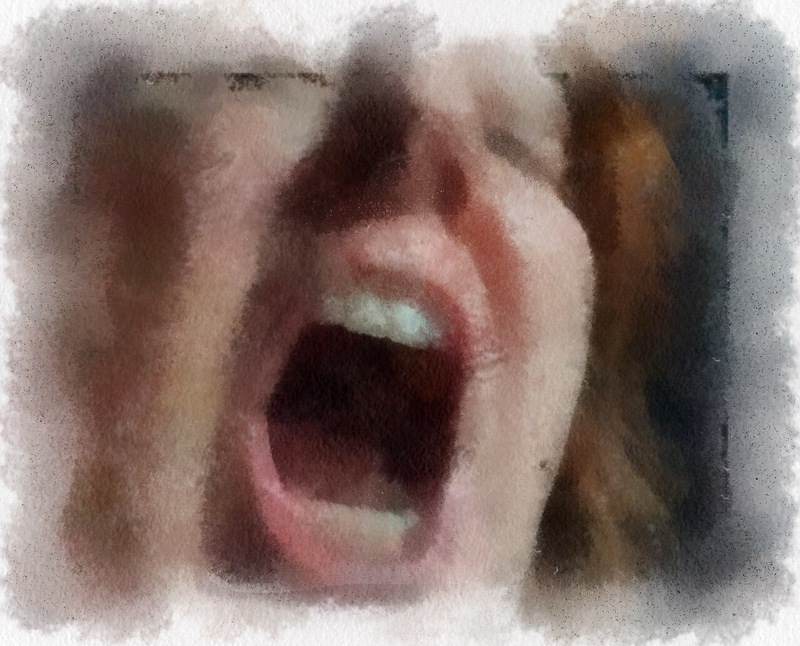 I am a gaping maw – a wide open gaping maw of unending unquenchable need. I feel as if I ever opened that maw, if I ever asked for help, if I ever showed my true self, my need, my pain, it is so great that I would scare off others, so great that no one could deal with it, so great that no one could love me. If I let others, even my husband, see my true need, my true pain, my true self, they would run off in terror. So I protect myself with a shield, a facade of strength. I don’t let people close, not really. I just seem to. Actually, I hold everyone at arms length. I let no one, not even myself, access to my true self, to my deepest pain, to my longing, to not feeling lovable, to not feeling truly able to love. I hold back always. I may appear one way and feel quite another. I appear capable and loving, but feel like a failure, never quite measuring up, never earning something that always should have been offered unconditionally. Thank you for being so open about this. I have come to learn that a few of my friends have/are dealing with their mental health. I don’t know how to be there for them (especially when they pull away). But reading this gives me more understanding of what they are going through. Thank you. Glad that it helps you understand. People do not want to be so needy. We can be ashamed. Not want to be a burden on those we love. Glad that you have that friend who can see behind the facade. Glad that you take the weekend for yourself. Great to spend time with a good friend. The only time I ever really let the mask slip was when I told my husband “I want to hurt myself”. (That was right before my hospitalization.) Otherwise, I try hard to keep a stiff upper lip because I’m afraid to need. I have a great support system but I don’t want to be a burden lest they go away. Intellectually I know that won’t happen, but I wish someone could explain it to my heart. Kitt, I used to feel the same way. Until I began to reveal myself – my vulnerability. Really the first time I felt loved unconditionally was my senior year of high school. The friends I made that year remain my friends. They literally saved my life when I was suicidal by accepting me, loving me, and insisting that I get help. Oh Kitt, how brave of you to write what I and I’m sure many others feel. Always putting on a front, I do that too. Like Dyane said, totally relate! I would think so… Unfortunately we have this in common, too. Yep. We put on a good show. So glad to took to the sky for a few days. I didn’t know there was someone like me or like you. I let people closer than arms length but still think my husband is tired and will leave. We pray for strength, work on loving ourselves and understanding why the nasty shells won’t fall away. Even as I understand, the shell remains.